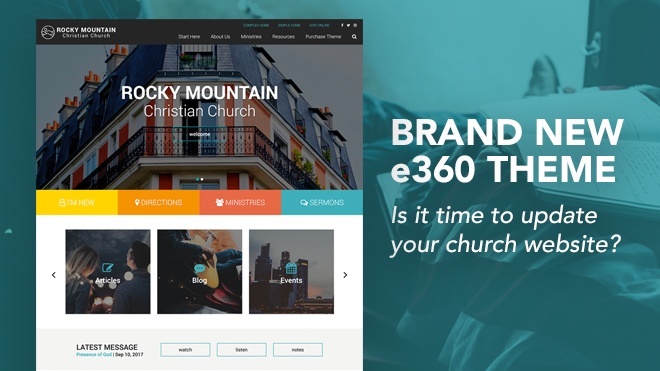 New e360 Theme from Ekklesia 360. 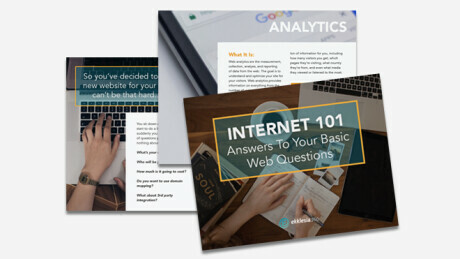 Try MORE on your church website! 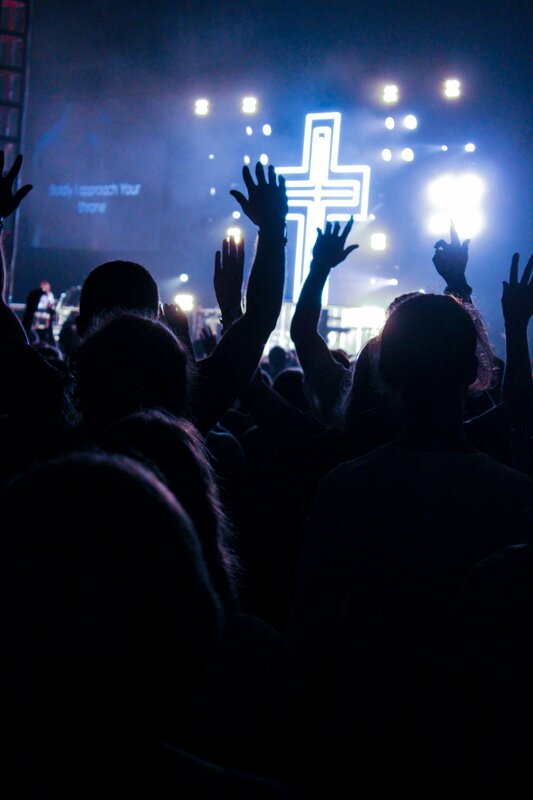 Great new Church website theme for you and your church. 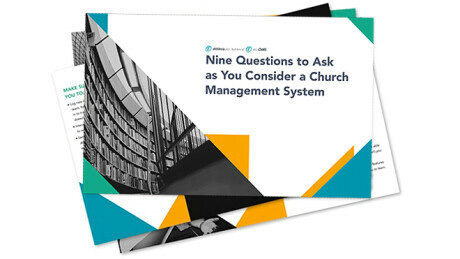 Help your ministry grow with great content management. 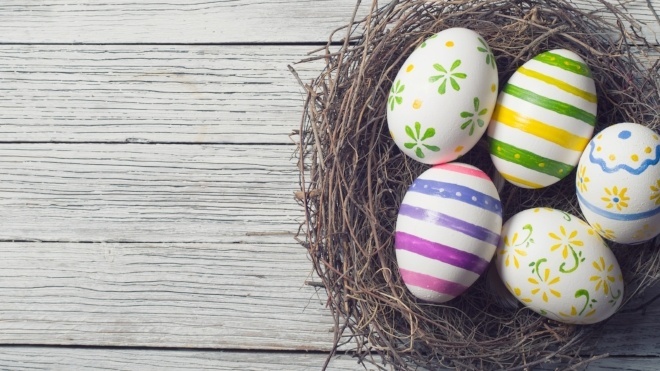 View these 5 creative ways you can use your free Easter graphics to advertise your Easter services. 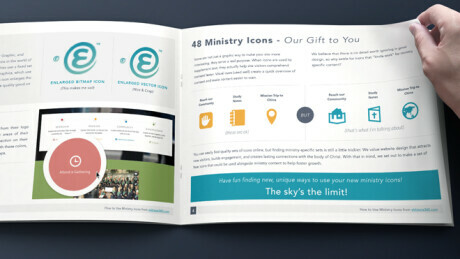 Your online giving page should be easy to access and effectively persuade your congregation to give. 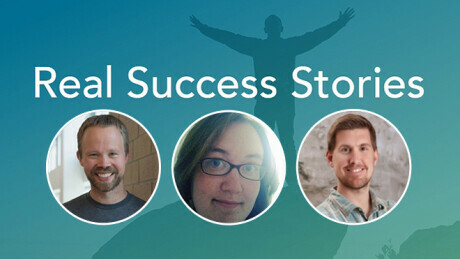 In order to achieve these things, the design of your online giving page plays a crucial role. Church communications isn't always smooth sailing. We need to talk about it. 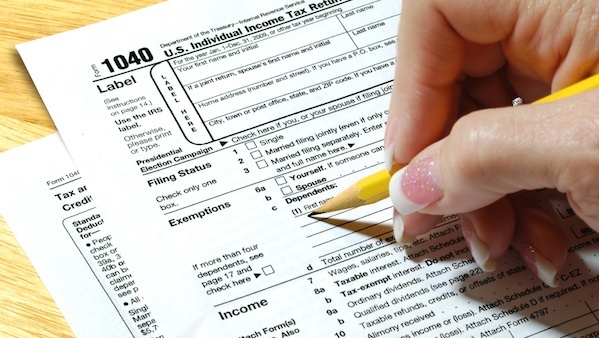 Help your church members get the biggest tax refund by choosing an a great online giving platform. 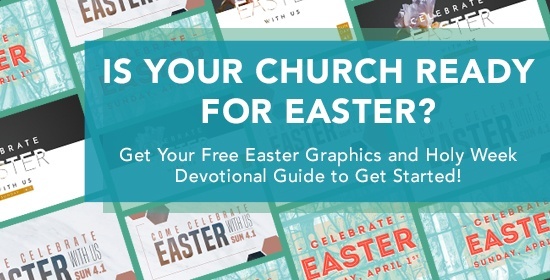 Download your free Easter devotional and Easter graphics here to make the most of this Easter season.